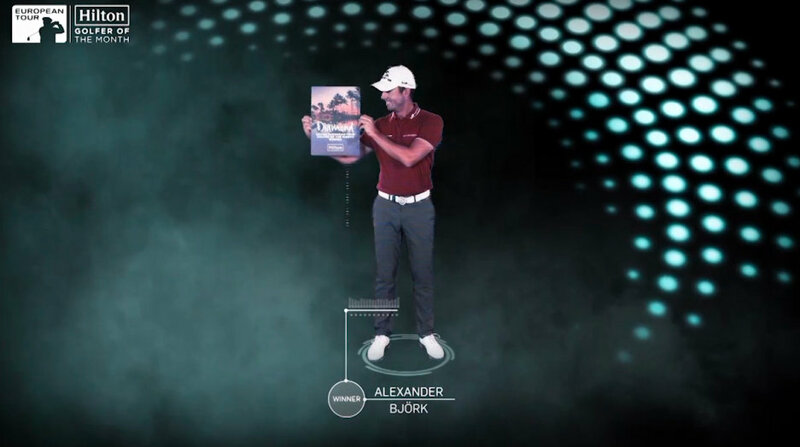 Björk has just been named the best player in the world with his irons in 2018. 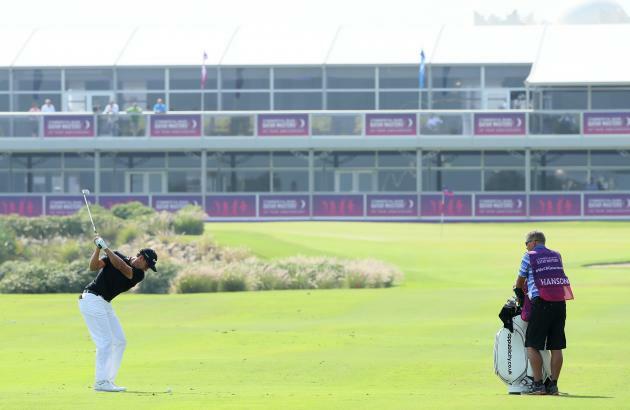 The top five list includes Henrik Stenson (5), Tiger Woods, (4), Dustin Johnson (3), Justin Thomas (2) and then Alexander Björk (1). 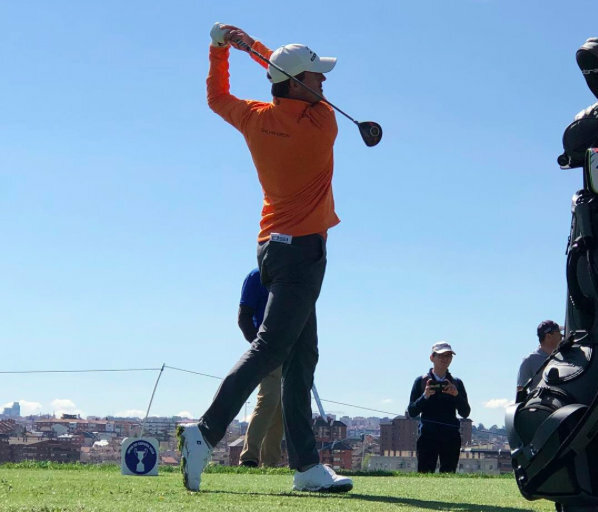 Björk proved that he belongs to the top on the European Tour by finishing 12th in the tour final this year and also finishing 19th on the total Race to Dubai rankings. In Dubai, He scored -11 and played as steady and solid as we have got used to him doing. 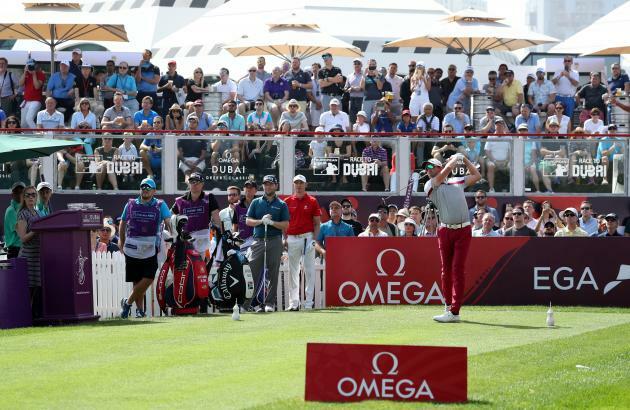 The 19th spot on the tour rankings is a big improvement since last year when he came 43rd.We are looking forward to what 2019 awaits! 13/8 Get ready for Sweden! 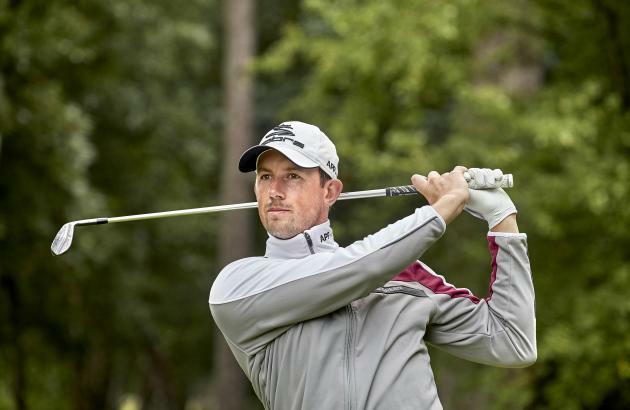 This week it's finally time for the yearly Nordea Masters in Sweden, which means that all of us close to Gothenburg and Hills GC can come out and watch some elit golf. Tee times aren't out yet but can be found on the below link on wednesday. 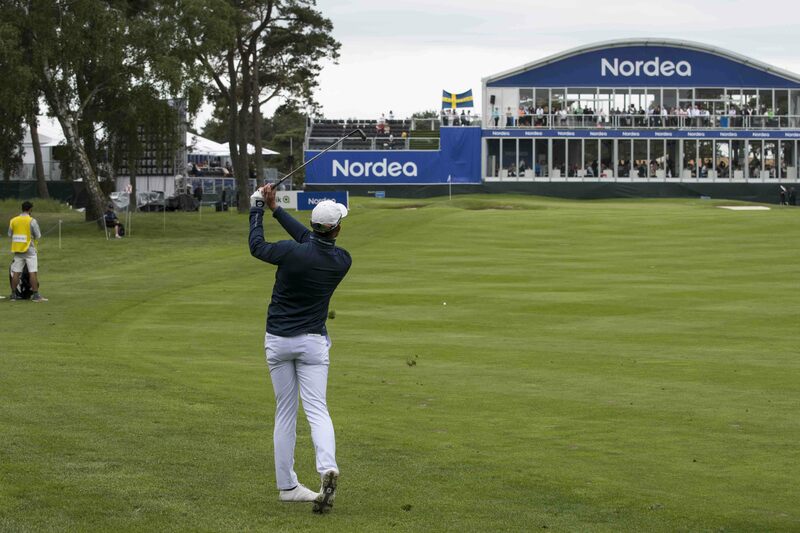 Tickets and general information can be found on this link: https://www.nordeamasters.se/en/ Among the big names, we have Martin Kaymer as former world nr 1. 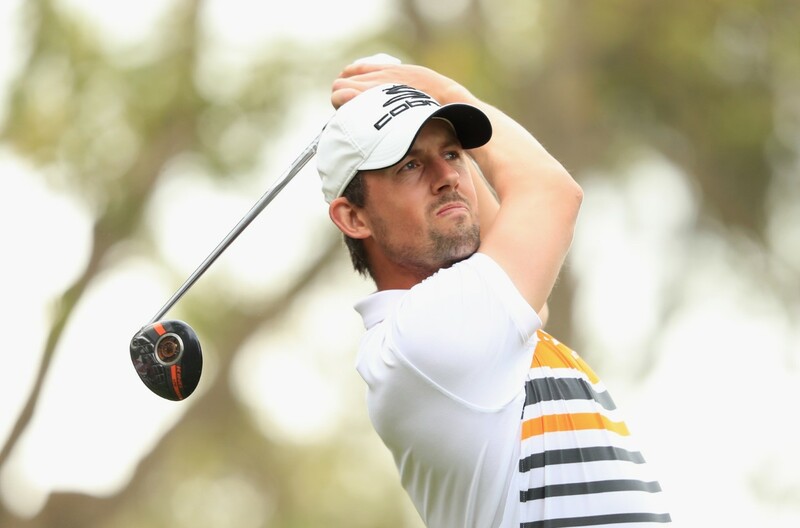 Best ranked swede in the tournament is Alexander as 18th on Race to Dubai. 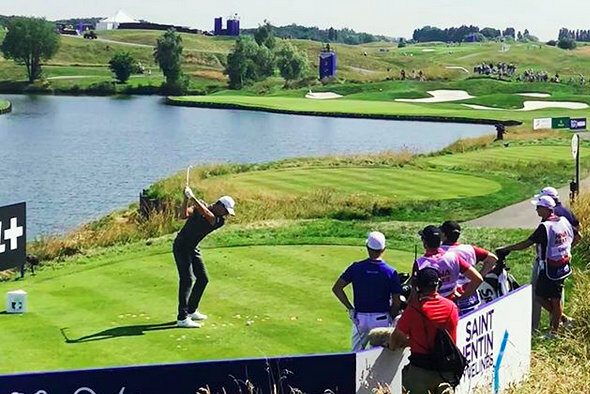 This weeks Rolex Event, HNA Open de France at Le Golf National in Paris ended with a new top 10 finish for Bjork, shooting 73,69,68,70 (total -4). 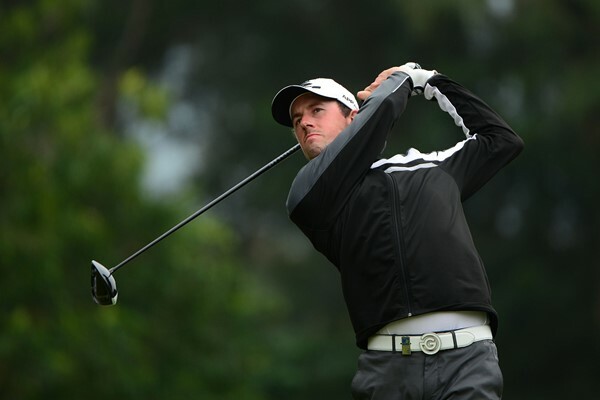 This made him advance on Race to Dubai rankings, to current 12 th place. 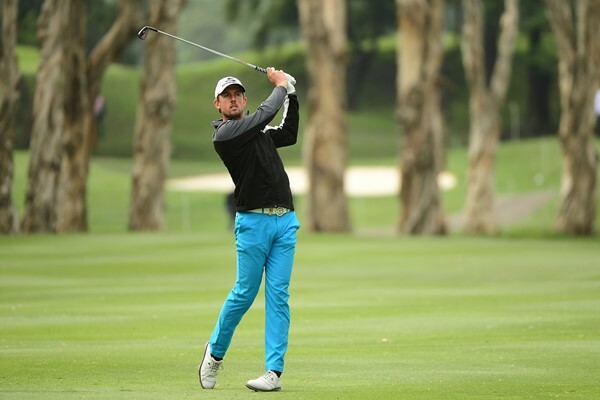 The victory went to another Swede, Alexander Norén (-7). 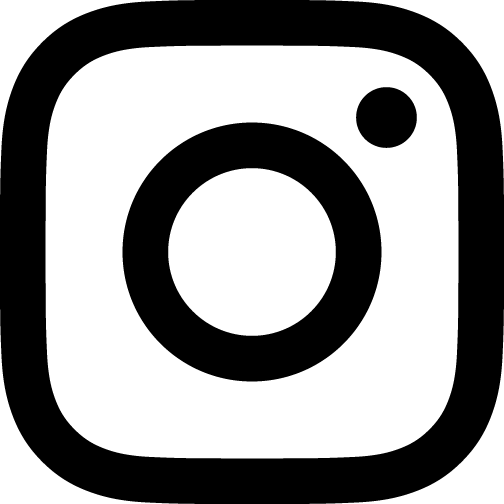 Exciting tournaments are coming up starting already this week with a Rolex event in Ireland, followed by one in Scotland the week after, and then The Open at Carnoustie. 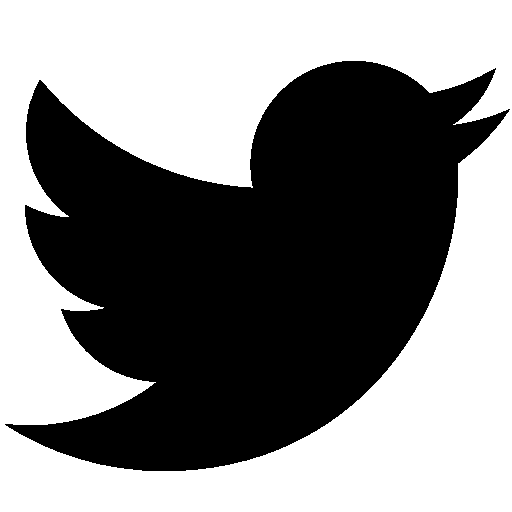 Follow here on the website for news from the tournaments. 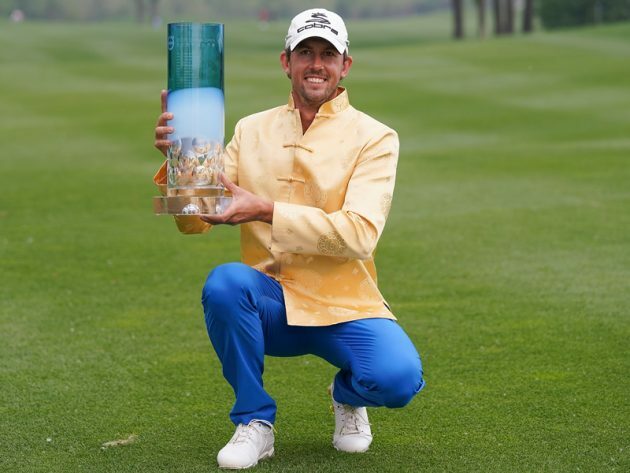 Alexander Björk has been named Hilton Golfer of the Month for April following his win at the Volvo China Open only a week after finishing tied for third at the Trophée Hassan II. 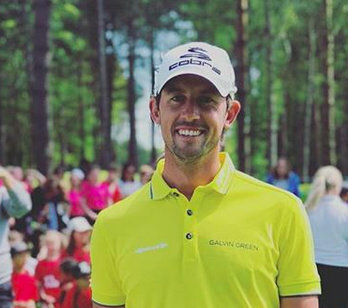 The emerging Swede garnered 37 per cent of the fan vote to win the monthly honour, ahead of France’s Alex Levy who took a 30 per cent share of the vote. 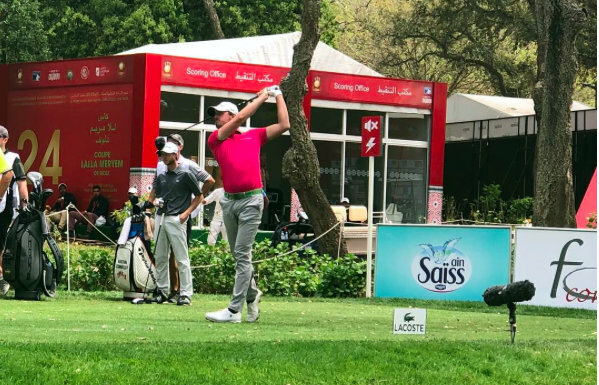 April was a break out month for Björk, whose best previous finish on the European Tour was a tie for second at the UBS Hong Kong Open earlier this season. 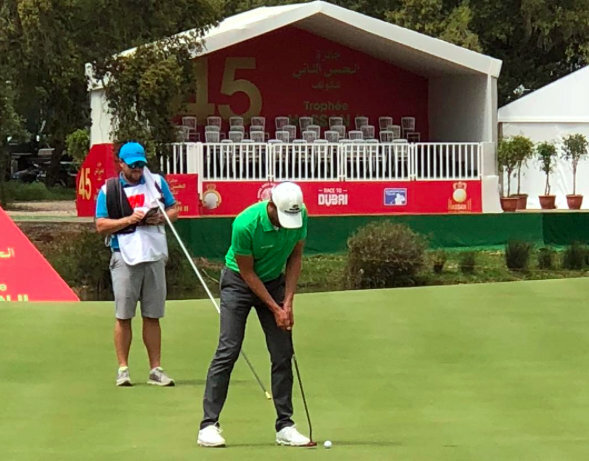 Björk arrived in Beijing off the back of a tie for third at last week's Trophée Hassan II and he made an eagle on the 15th and a birdie on the next, while Englishman Wallace had birdies on the 11th, 12th, 15th, 17th and a bogey on the 16th. 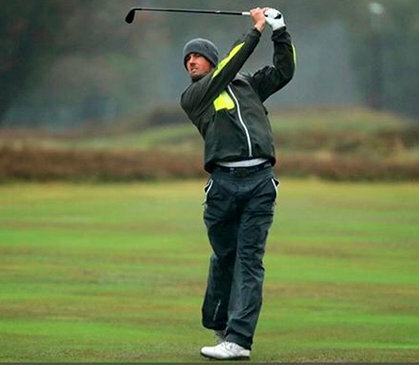 MB Partners are delighted to announce the signing of Swedish golfing star, Alexander Björk, on a multi-year management agreement. 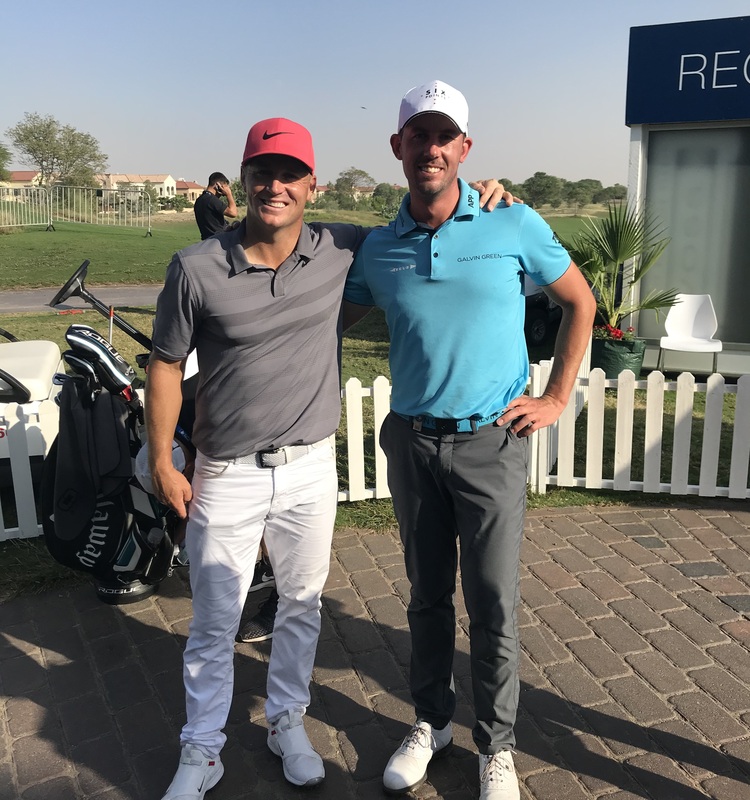 The 27-year-old joins the company fresh off the back of an excellent breakthrough year on the European Tour where he finished the season placed in 43rd on the Race to Dubai rankings.